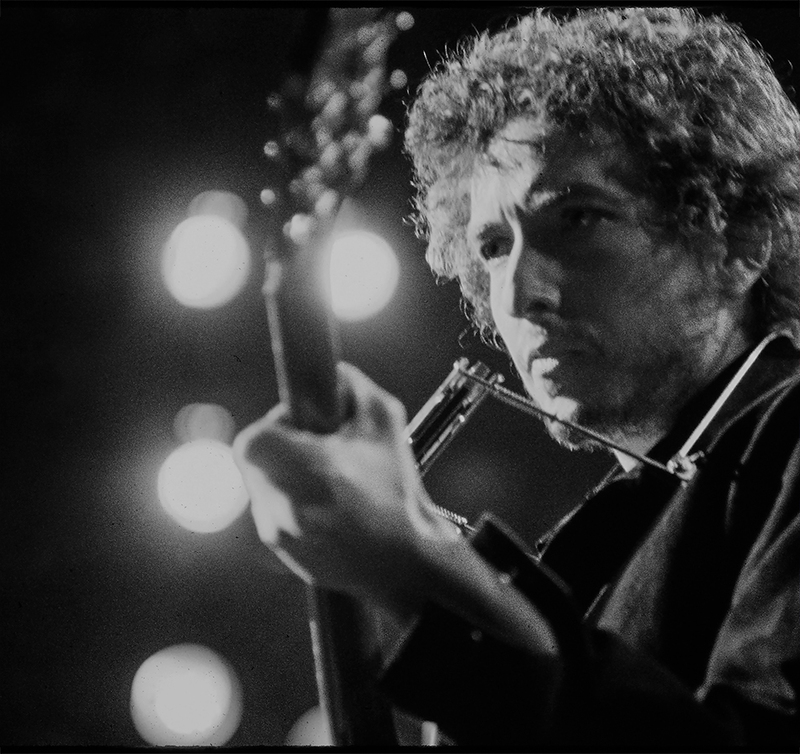 Have you heard More Blood, More Tracks: The Bootleg Series Vol. 14? Stream a 10-track sampler from the ‘Blood On the Tracks’ sessions.